I went camping this weekend with friends and family in beautiful Diamond Fork Canyon in Northern Utah. 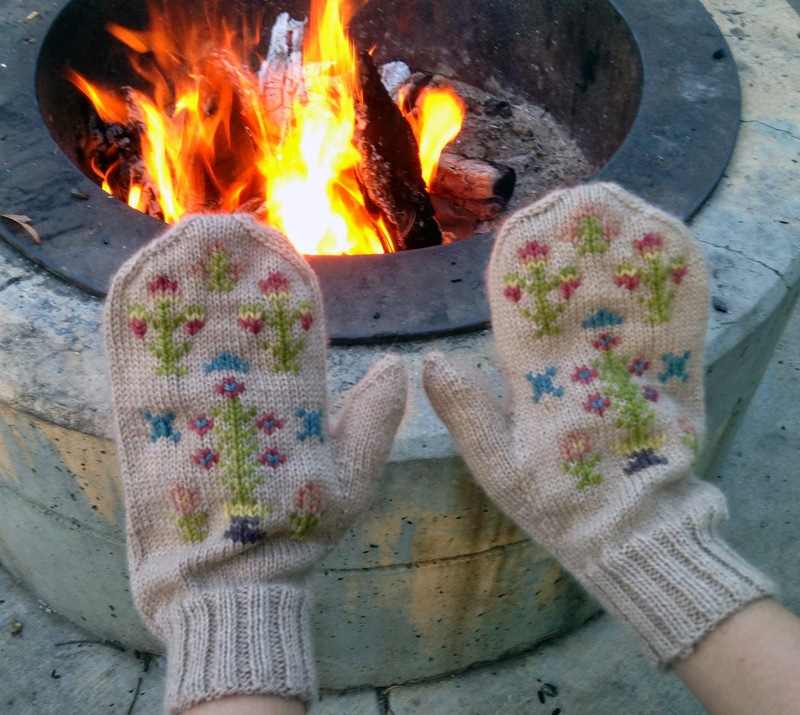 I was able to get the mittens done and photographed while in the canyon. Here is a picture of Fifth Creek, a hike we took while camping. 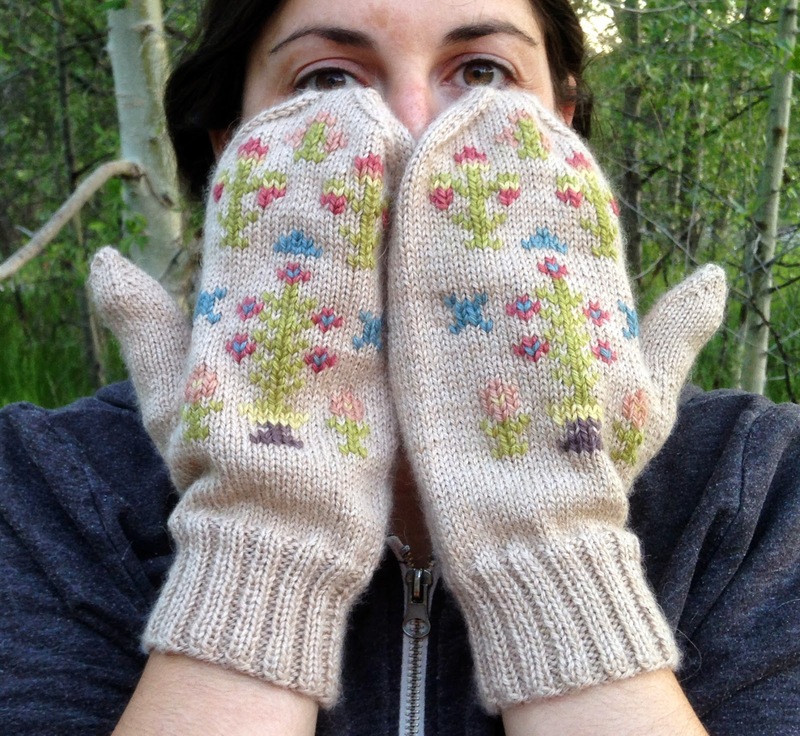 As you can see from the pattern on the back of the mitten, I designed the mittens in the spirit of Sarah’s Sampler. With random floral patterns scattered around. I decided not to put an alphabet or numbers so as not to clutter the design too much. But then thought I should at least put my initials and year just like most samplers have. So the base of the palms of the mittens has VC on one and 14 on the other. In the pattern give a sample alphabet so anyone can do their initials and year. 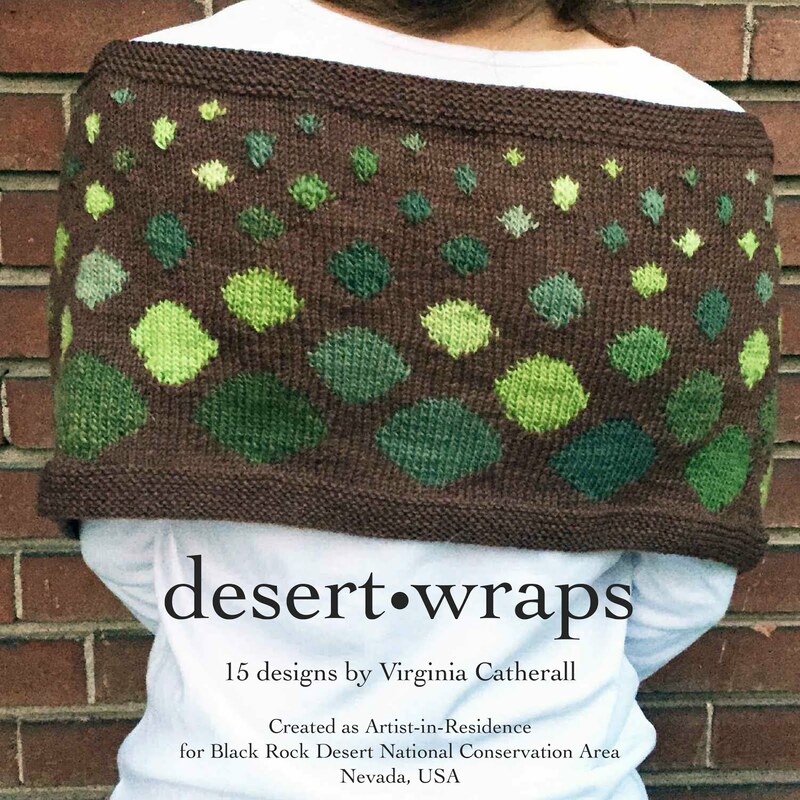 These are pretty quick to knit, especially because the color work is done at the end in duplicate stitch. 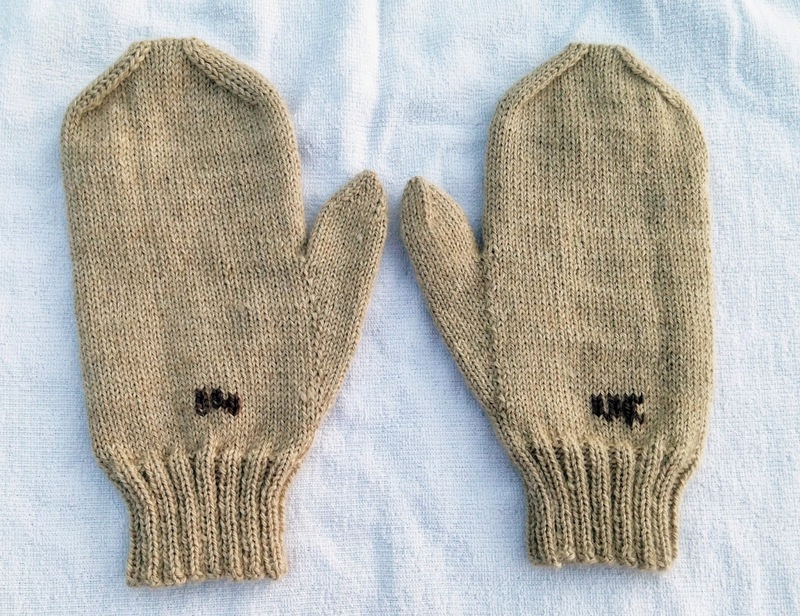 The lovely Road to China yarn from the Fibre Company is perfect for these delicate mittens. Very soft alpaca, silk, cashmere and camel with muted colors just like the antique samplers from the DUP museum. A little decadent but totally worth hauling 1,300 miles across the plains on foot. 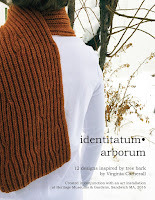 I have the pattern up for sale on Ravelry. I loved getting inspiration from my local textile collection. I will have to scour our history museums for more gems like this one.